What can SSA offer you that others can’t? Not only do we provide unparalleled service and support, we guarantee rapid response times, 24/7/365. We’re there when you need us! We are dedicated to ensuring that every client is well served. The strength of SSA is our passion for your success. We will evaluate your needs, recommend a total solution, implement and maintain those systems, and keep you abreast of the latest technology.  SSA’s Hospitality Solutions offer a range of complete solutions for hospitality that helps improve speed of service and maximise profitability. The systems consist of a Point-of-Sale Software module on touch screen terminals or handheld terminals to handle customer based operations and comprehensive Back-Office to help control Stock, Cash management & day-to-day operations improves margins. Bars, Restaurants, Bistros, Cafes, Pizzerias, Fast Food, Home Delivery Outlets, Coffee Shops, Juice Bars, Deli Counters, Nightclubs, Hotels, Private Members Clubs, Golf Clubs, Working Men’s Clubs, Schools, Factory Canteens…. WaiterPOS not only replaces your cash register, time clock, and bookkeeper, it also provides the platform to completely automate every aspect of your operation. Computerized ordering can dramatically reduce the time required to place an order, while increasing accuracy and control of the process. Kitchen printers reduce steps, traffic, and confusion. Drivers are provided clear and accurate delivery information to get orders out quickly, and safely. Comprehensive front-of-house and back office reporting provide management staff with vital information when and where it’s needed. 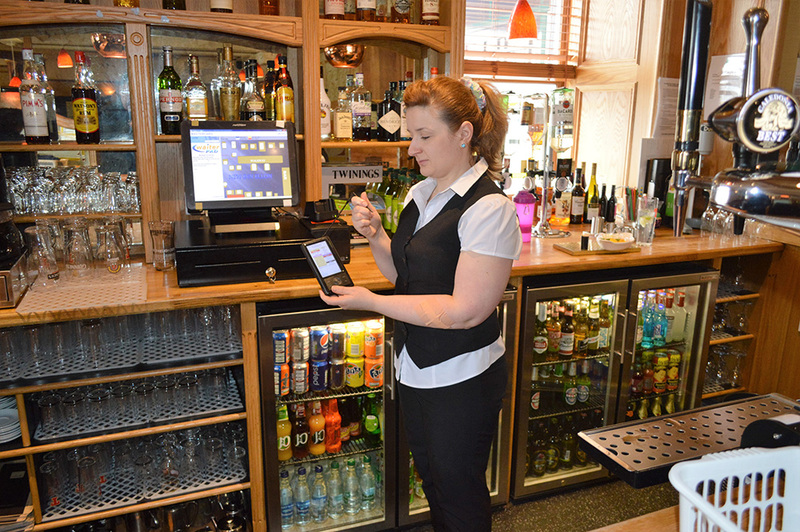 Sentinel software is a powerful, yet user friendly point-of-sale application for use in Hospitality and Retail sectors. The product supports the use of keyboard, mouse and touch screen facilities. Easy to set-up and customise for even the most difficult of business requirements. Sentinel software contains many features and tools to help maximise your business sales and EPOS hardware investment. 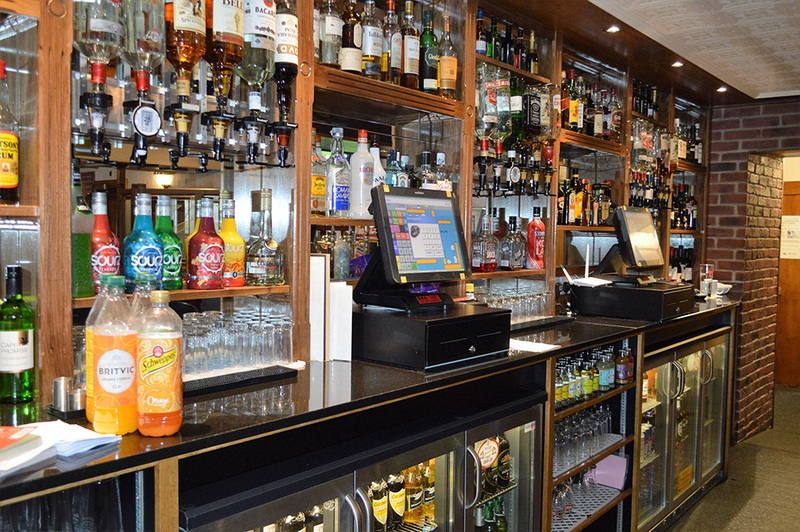 Sentinel software works as a stand-alone application or can be fully networked offering a complete EPOS solution in a single or multi-terminal environment. 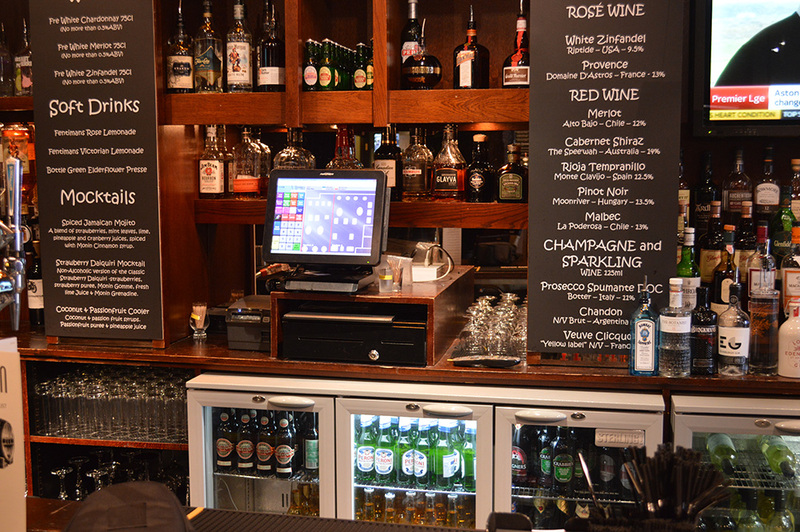 Our customers typically learn to use our system in less than 1 hours time, including BOH ( Back of House ) & FOH ( Front of House) functionalities. Waiters tend to learn the front of house in minutes. Find out how your small to medium sized restaurants can benefit from our wireless WaiterPOS ordering system which can integrate your restaurant with the latest in technology. Contact us today to find out how we can help you cut losses, retain guest loyalty and improve profitability. Increase Speed of Service & Customer Order accuracy.- By reducing errors through any easy to learn visual point-of-sale interface. Increase Employee Productivity and Retention – By helping employees to provide fast and accurate customer service at peak times with minimal training. Reduce Costs – By reducing shrinkage and wastage and help decrease inventory fraud through higher accountability and stock results. Increase Revenue – By increasing customer throughput at the point-of-sale. Improve Operational Efficiency – The solution allows managers to base decisions on facts not guesswork.